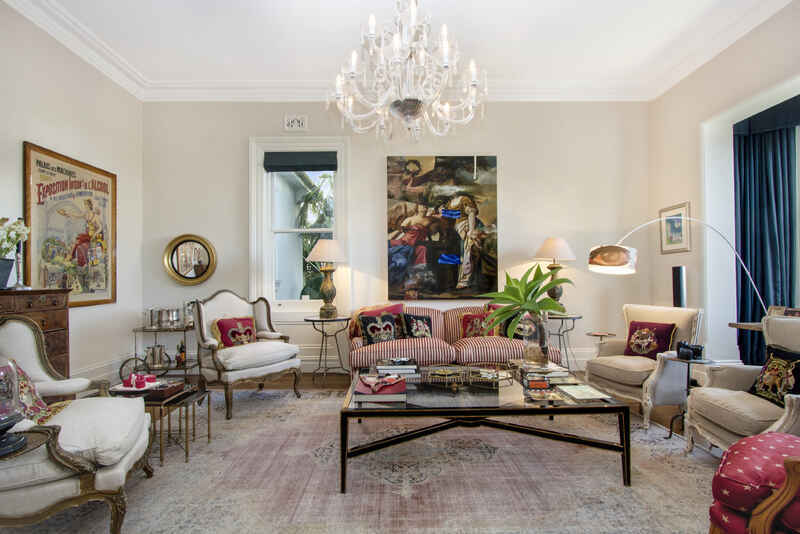 This grand, beautifully restored Victorian terrace is perfectly located within Woollahra's prestigious consular belt. 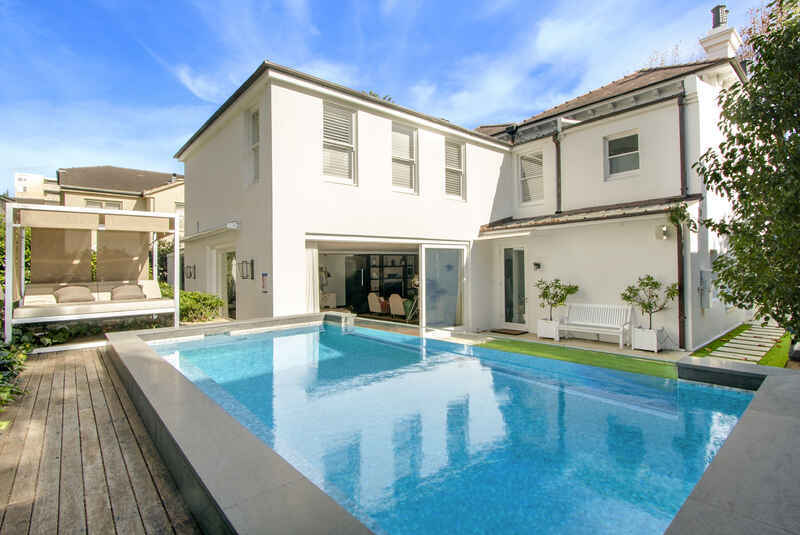 Vast living and dining areas with soaring ceilings open onto sundrenched entertaining terraces, landscaped gardens and stunning glass fronted swimming pool. 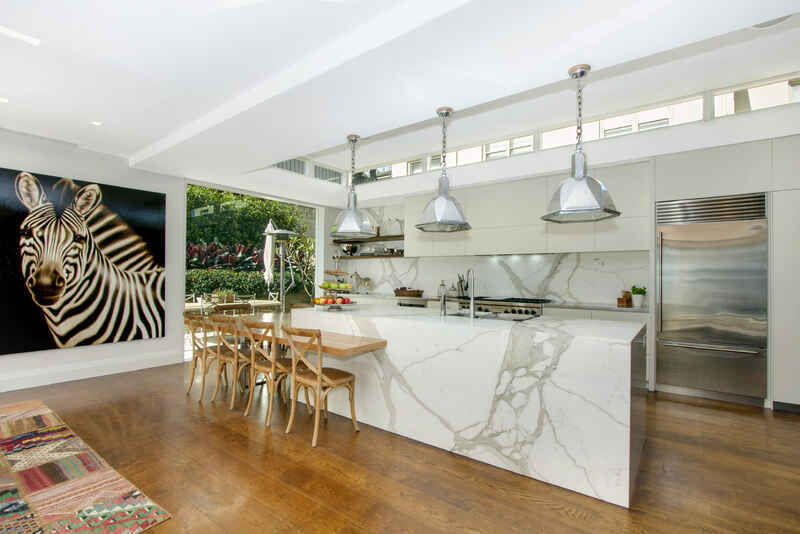 Immaculate marble kitchen with Wolf and Miele appliances and a huge island bench with adjoining dining and living area, are the heart of the home. 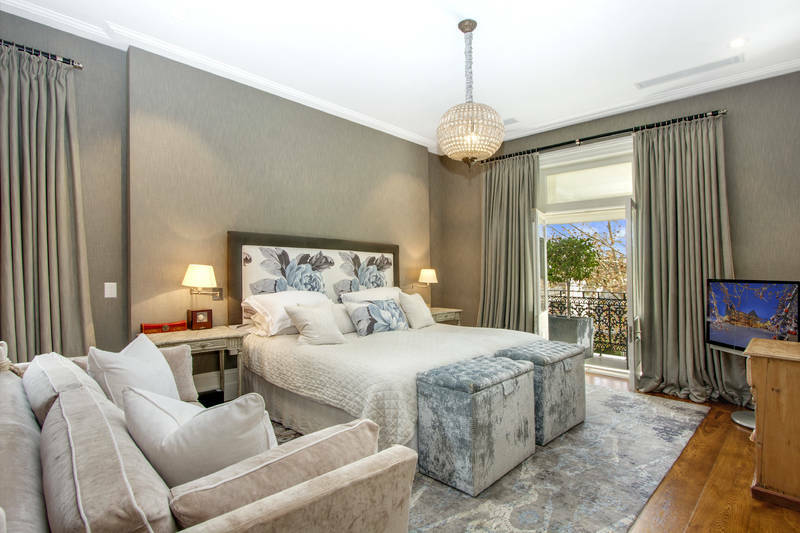 On this level there are also separate formal lounge and sitting rooms, child friendly media rooms, a study, powder room and full laundry. 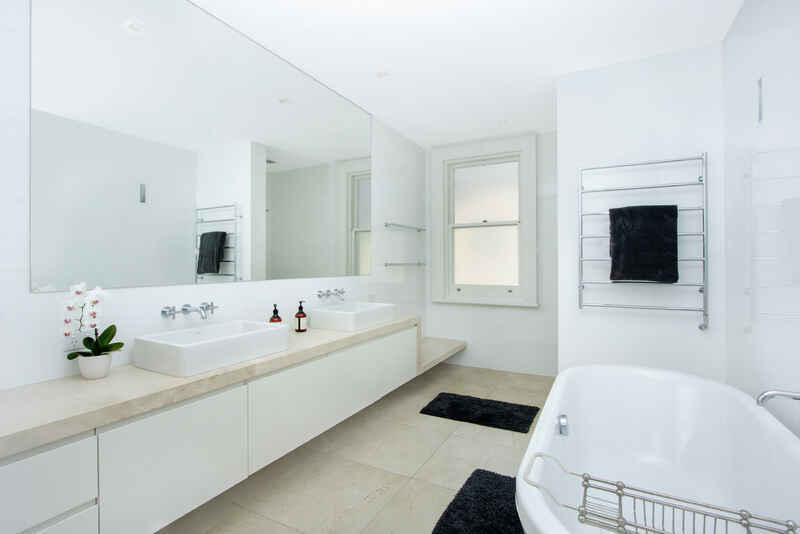 The upper level comprises 5 double bedrooms with customised built-ins and 3 beautifully appointed bathrooms. 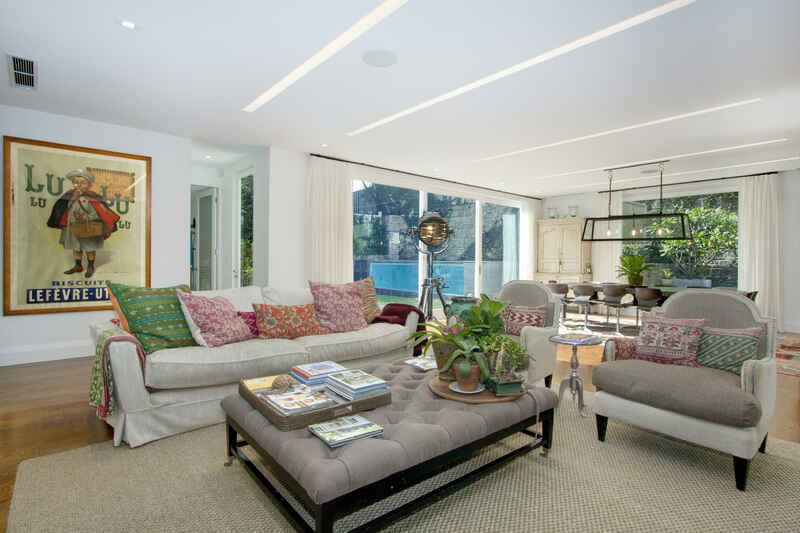 This elegant yet comfortable home is perfect for formal entertaining as well as relaxed family style living. A double lock up garage and comprehensive security system are also featured. 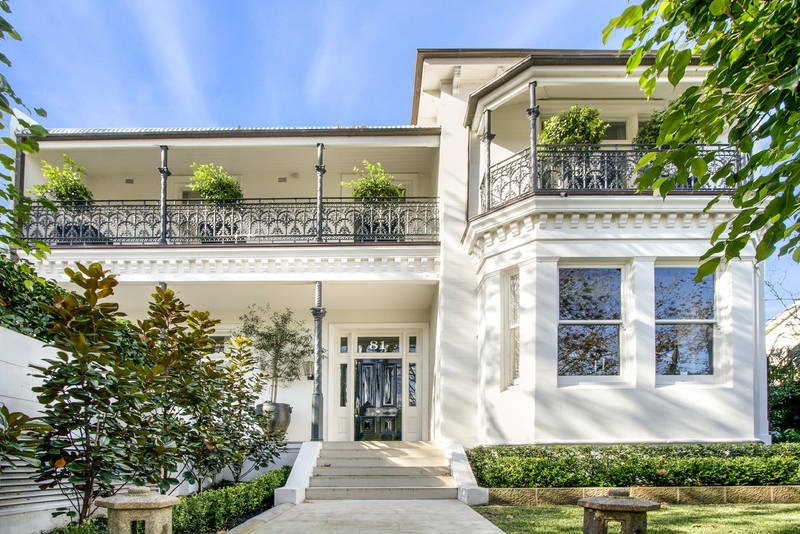 Located a short walk to Woollahra village and Double bay's vast array of dining and shopping opportunities. 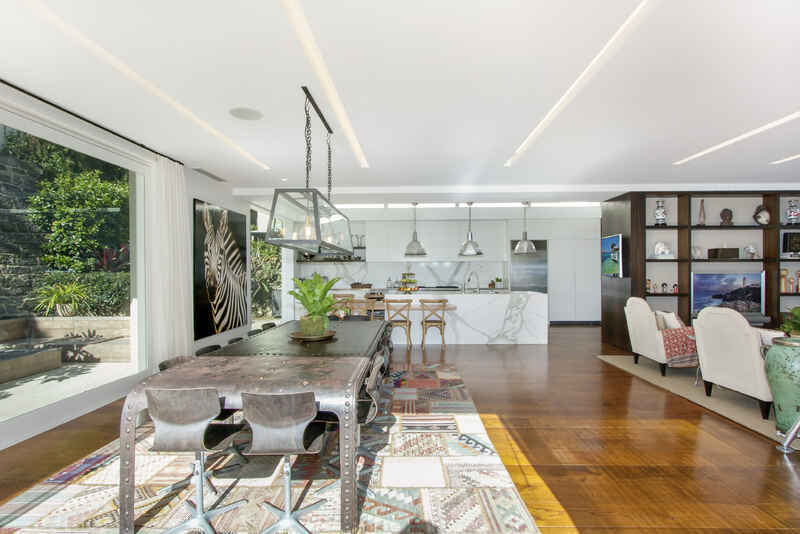 This home is simply stunning and will not disappoint.